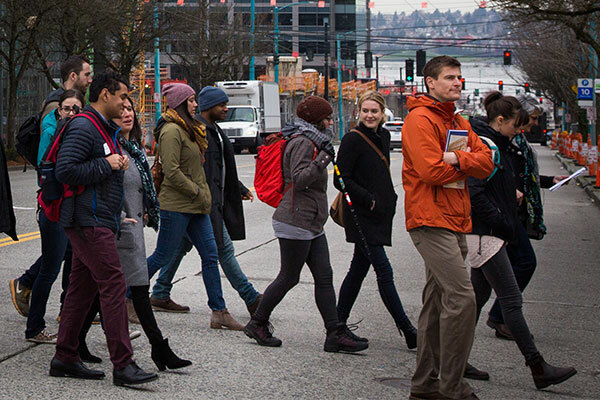 Livable Neighborhoods – Discover the elements of a livable neighborhood through South Lake Union’s rich history and incredible growth, including the socioeconomic challenges and opportunities in the community. 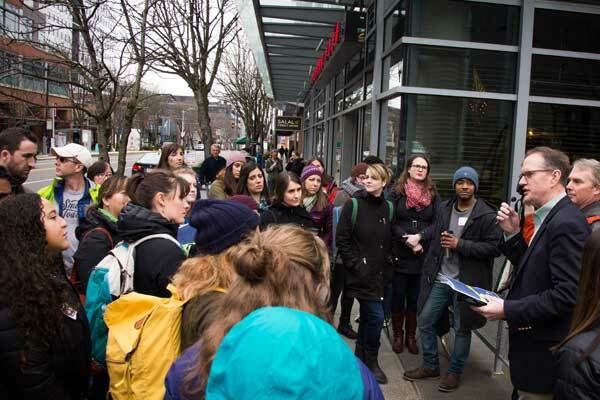 Housing the Homeless – Understand the complex history, examine the dynamic solutions, and learn how you can take action towards easing the housing and homelessness crisis in Seattle. Welcoming Immigrants – Help create a more supportive community for immigrants by understanding the issues and opportunities for involvement. 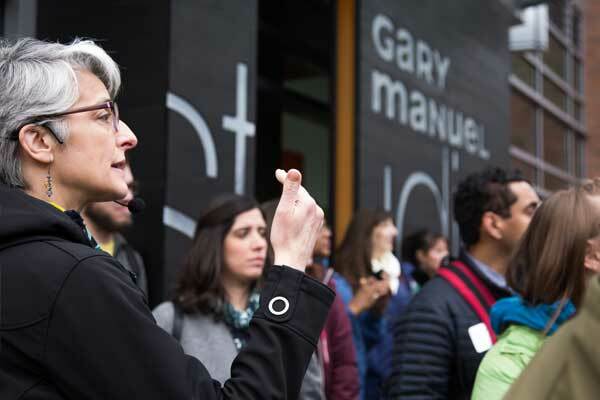 Civil Rights, Then and Now – Explore the legacy of the civil rights movement in the Central District and learn how you can exercise your civil rights, today. What Did Past Participants Have to Say About Civic Boot Camp? How Will You Benefit from Civic Boot Camp? A deeper understanding of your community’s history and future. Improved tools for leading action on behalf of the community. Lasting connections with group members and community leaders. How Will Your Organization Benefit From Civic Boot Camp? Shared knowledge about growth opportunities and challenges in the community. Partnership connections with local leaders and businesses. An engaged and more productive employee. Think differently about local issues. Feel more connected to their community. 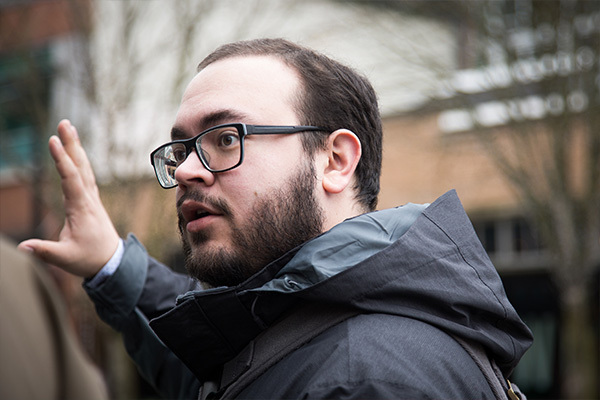 Contact Jeff Carter, Program Manager, at jcarter@seattlecityclub.org or 206.682.7395 ext. 106.